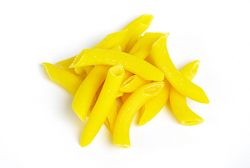 Here at the BUTCHER's we only use homemade and chilled Italian pasta. 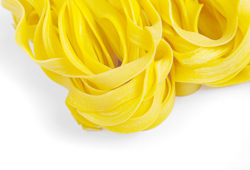 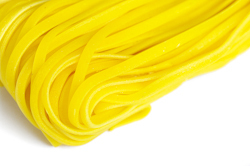 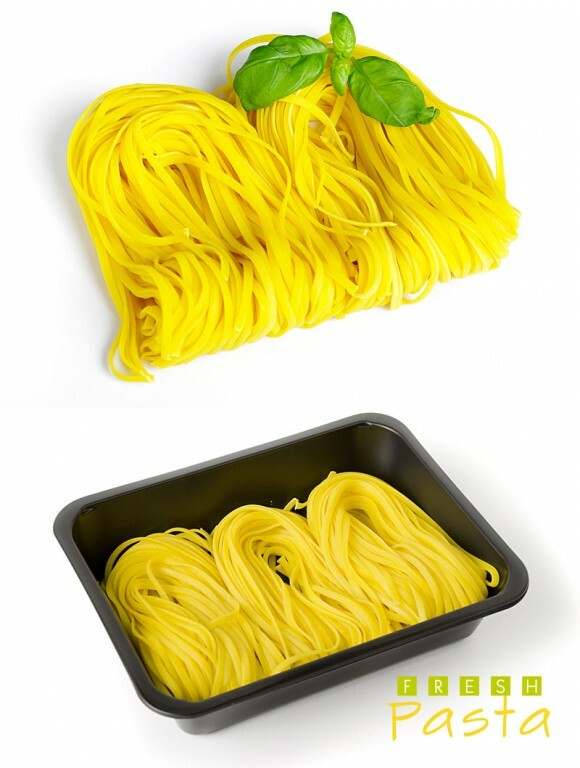 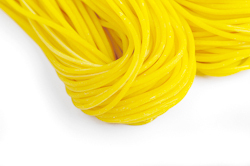 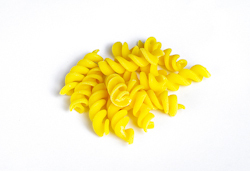 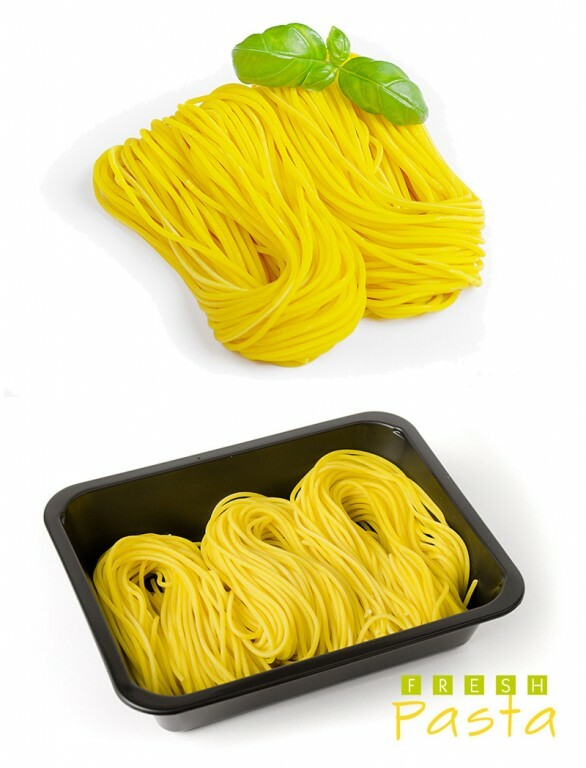 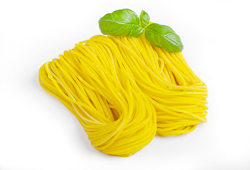 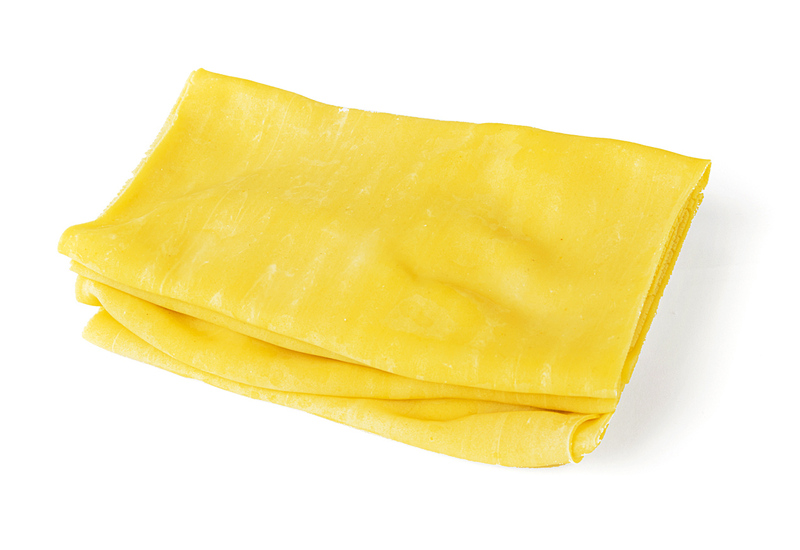 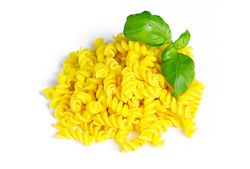 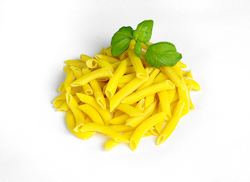 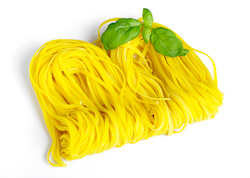 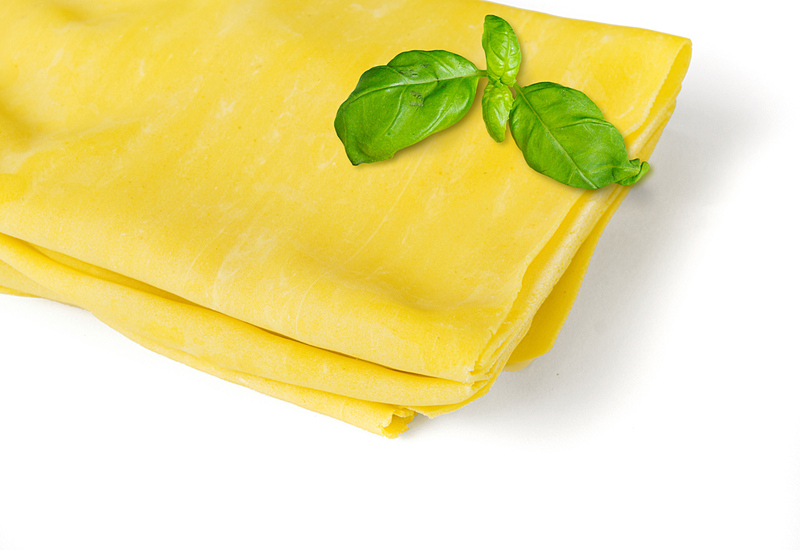 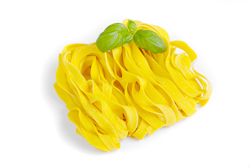 Fresh pasta is sold raw and therefore it is not dried, frozen or precooked. 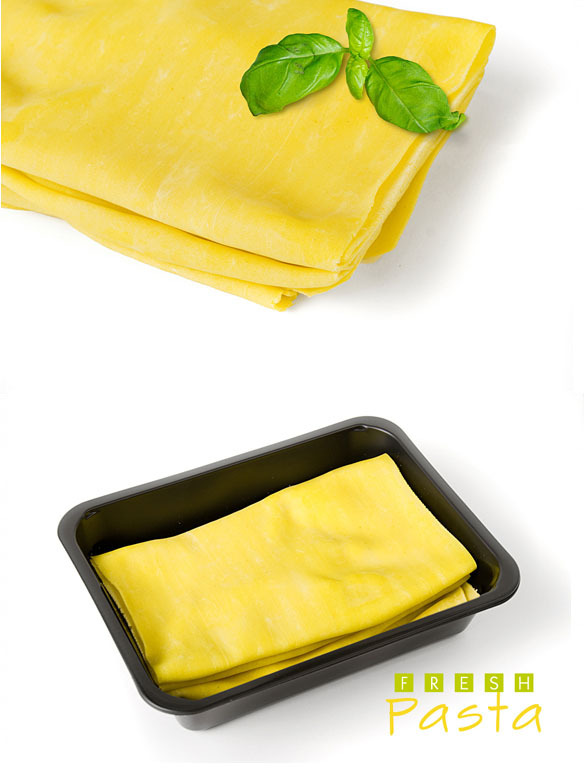 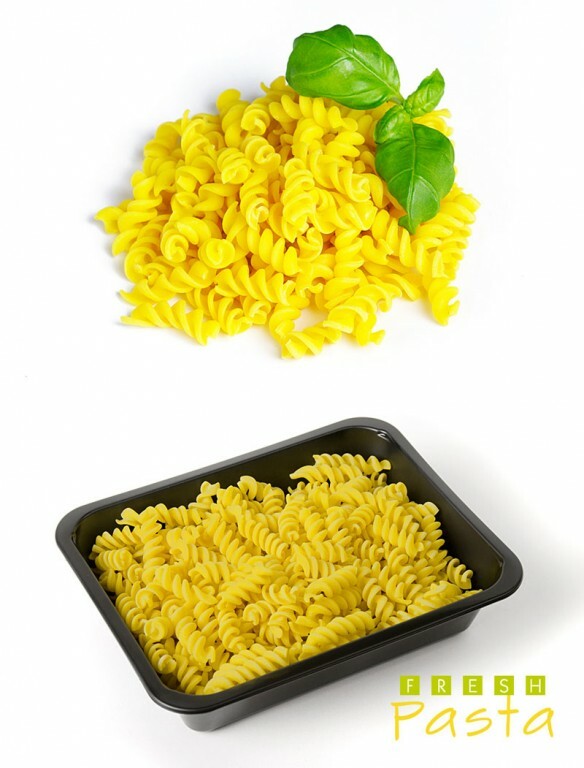 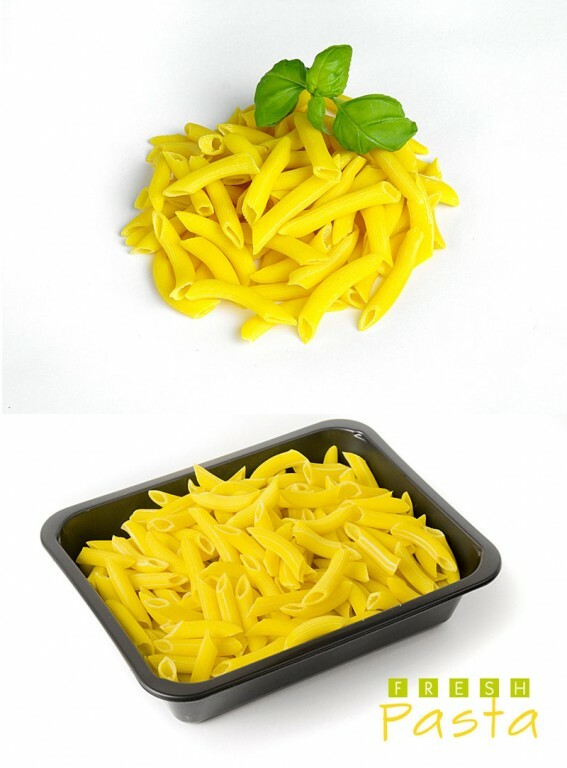 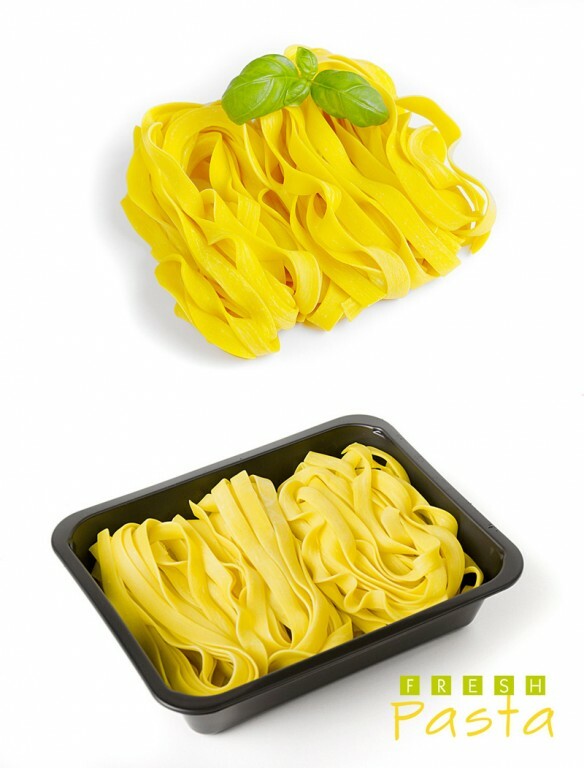 Its uniqueness lies in its freshness because it arrives on your plate very soon after the production. Once you taste our fresh pasta, you’ll never want any other kind.